Please join us at Timberlane Regional Middle School as author, Thomas R. Hoerr discusses how to reinforce important success skills like GRIT, EMPATHY, and INTEGRITY in the home and at school. 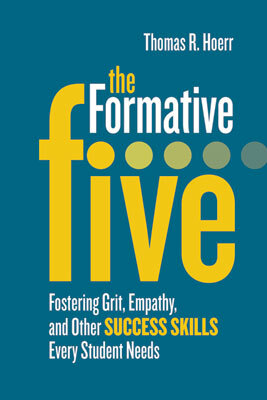 Don’t miss our raffle of Mr. Hoerr’s SIGNED book, the Formative Five! Mr. Hoerr will be providing Timberlane staff with important professional learning during the day and you won’t want to miss our special guest in the evening!